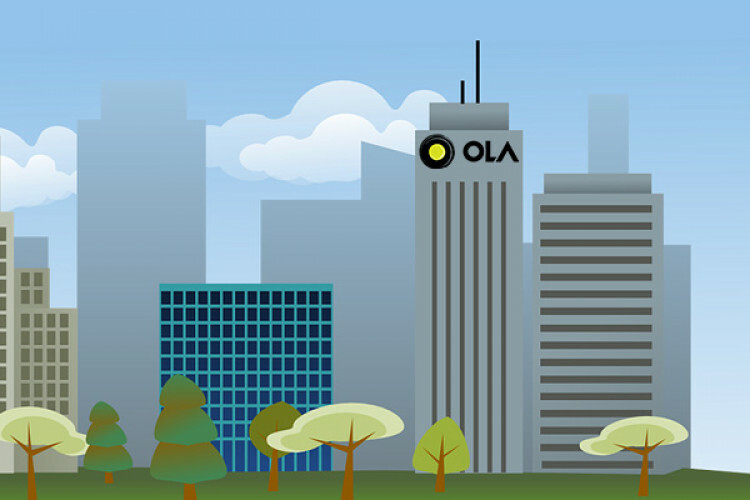 On Wednesday, after raising funds of $73.97 million from its existing investor Steadview Capital, Ola has become the 2nd most valued Indian start-up. The ride-hailing company Ola has even surpassed OYO after this fresh round. The total valuation of ola is now $5.7 billion and OYO's valuation is $5 billion. Paytm is ahead of Ola to become the largest valued start-up from India. Ola has started the year on a good note.